23rd ship in the deployment line. 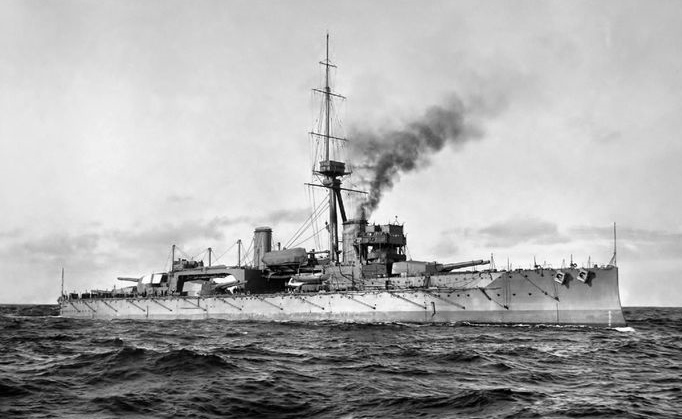 Engaged German Battle-cruisers from 19:00 to 19:15 achieving hits on the 5th and 6th salvos. Fired 98 main armament rounds. Straddled and splintered but without any serious damage. During the Turn Away a torpedo ran alongside. The ship had the reputation of having a difficult crew.